Get out there and see all the beauty America has to offer! 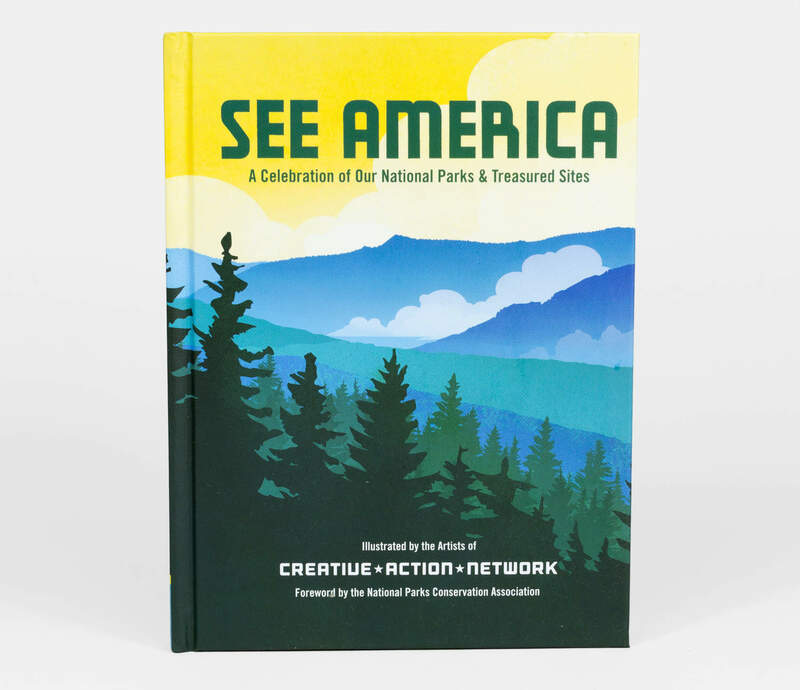 To coincide with the 2016 centennial anniversary of the National Parks Service, the Creative Action Network has partnered with the National Parks Conservation Association to revive and reimagine the legacy of WPA travel posters. 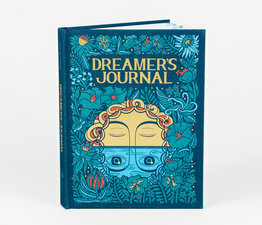 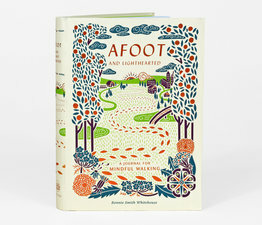 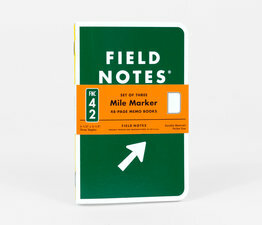 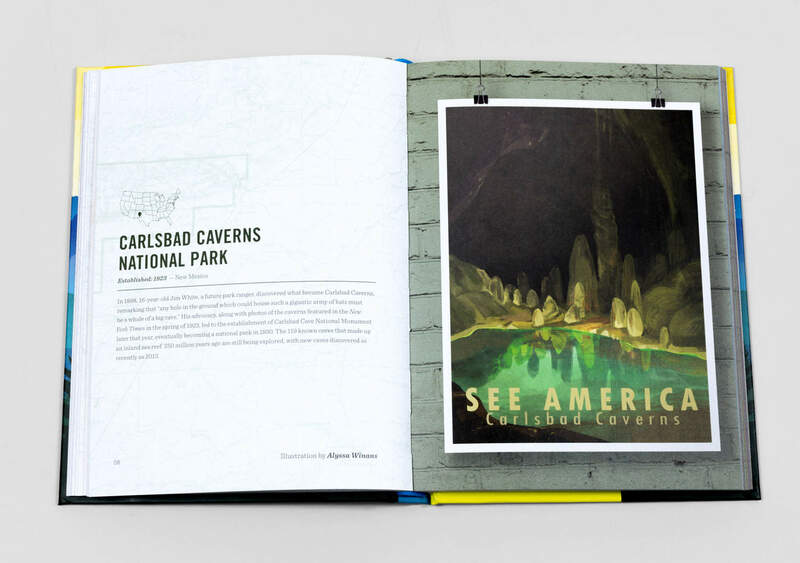 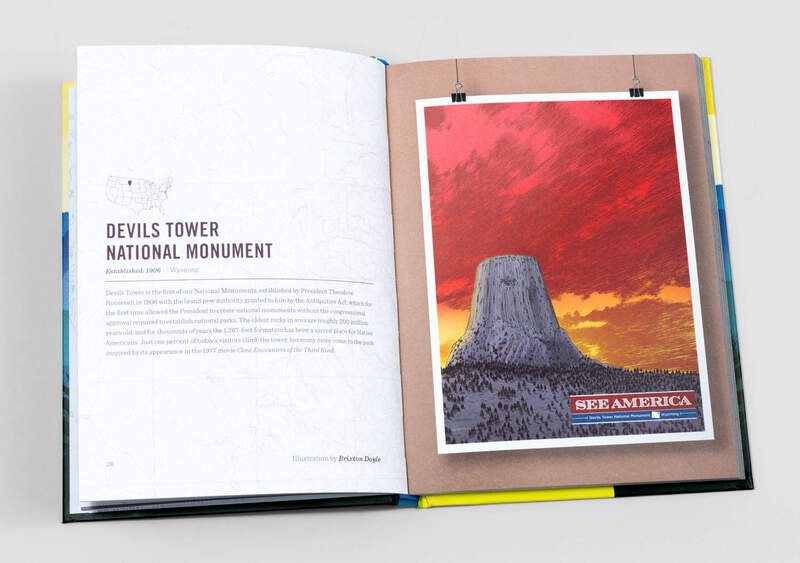 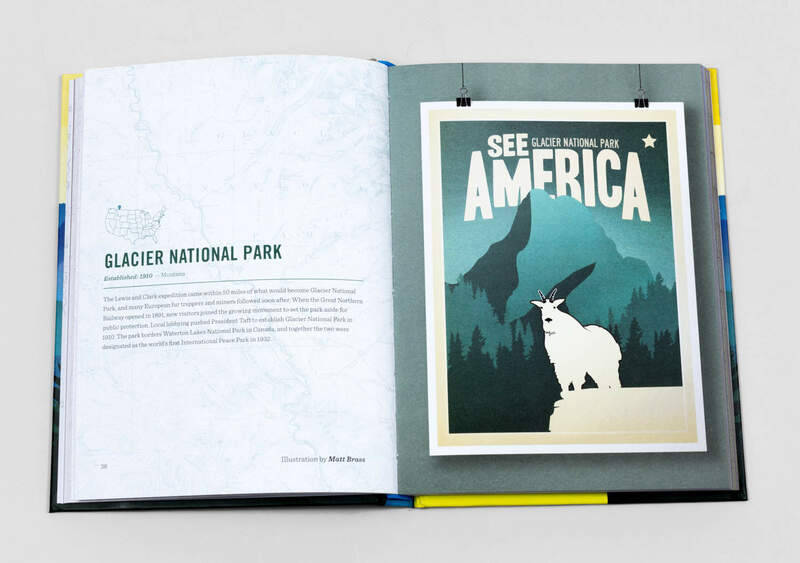 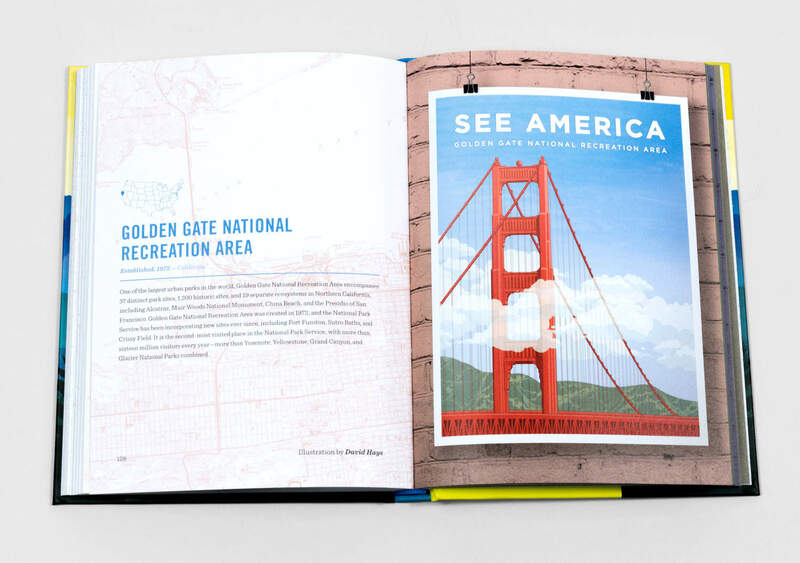 Featuring artwork for 75 national parks and monuments across all 50 states, this engaging keepsake volume celebrates the full range of our nation's landmarks and treasured wilderness.